Here are some famous Jose Rizal quotes from his correspondence with his German friend, Ferdinand Blumentritt. Here are some famous Jose Rizal quotes from his correspondence with his German friend, Ferdinand Blumentritt. 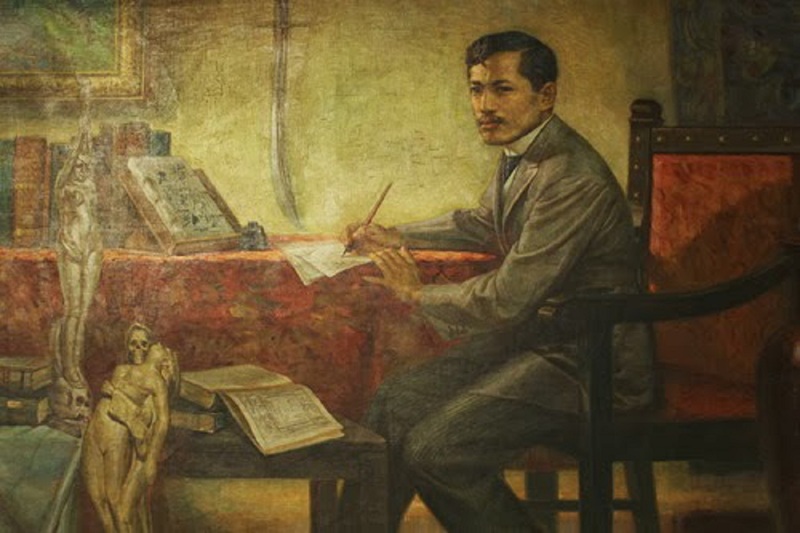 Rizals friendship with Blumentritt began in July 13, 1886 when Rizal wrote his very first letter to Blumentritt and sent the latter a Tagalog arithmetic book. Blumentritt had great interest in the Philippines and studied the Filipino language . Scholars have attributed to Blumentritt the title of being the chief expert of the Tagalog language. Rizal and Blumentritt were good friends and addressed each other as “My Brother” or “Mein Bruder”.